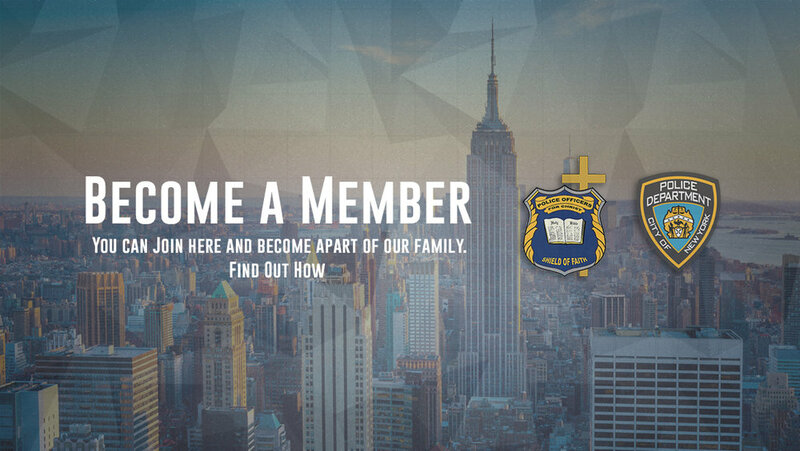 Police Officers for Christ is a non-denominational Christian Fraternal Organization with the New York City Police Department. Members are active and retired uniform members of the department, civilian employees, family members of those currently serving or that have served in the NYPD. Now to him who is able to do far more abundantly than all that we ask or think, according to the power at work within us, to him be glory in the church and in Christ Jesus throughout all generations, for ever and ever! Amen. Receive important news and updates from POFC. 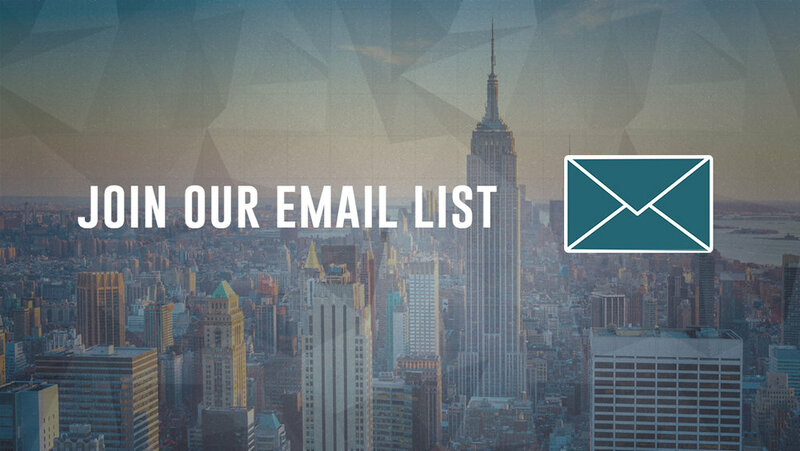 Find out more about our organization, mission, and beliefs.